Approximately 90% of Americans live in areas that experience earthquakes. The Palmetto State is no exception with 10 to 30 earthquakes recorded each year. At Carolina Insurance Group, we realize most homeowners’ and business policies have very limited coverage for earthquake damage – if any at all. There are a variety of earthquake insurance policies, so you aren’t limited to a one-size-fits-all policy. Typically, earthquake insurance covers damage to your home and your possessions. Most policies also cover costs incurred to minimize further damage after the earthquake, and costs for additional living expenses. The cost of earthquake insurance varies, depending on the scope of coverage, type of structure, and your location. Coverage can be purchased as an endorsement to your existing homeowners or business insurance, or as a separate policy. Most people think of high magnitude earthquakes when considering earthquake risk. However, earthquakes of smaller magnitude can still cause significant damage. 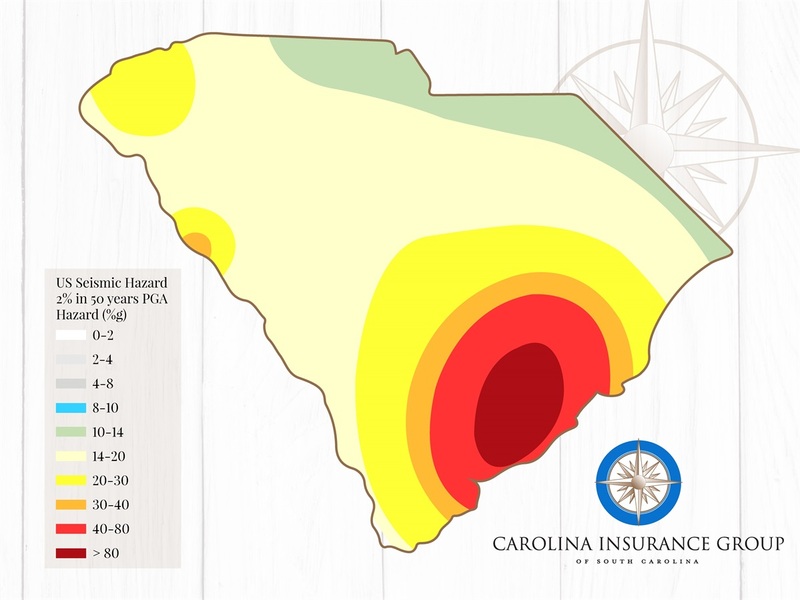 The entire state of South Carolina considered to have a moderate to high risk for earthquakes. The frequency and severity of earthquakes in your area. The likelihood an earthquake would cause considerable damage to your home. Whether your home is constructed to withstand an earthquake of moderate strength. Brick homes, wood frame homes with crawl spaces, and multi-story homes are more likely susceptible to earthquake damage. Without the proper coverage you will be responsible for covering the cost to recover from an earthquake. How would you and your family pay to rebuild the home you’ve made together? How would you afford the cost to live elsewhere while repairs are being made on your home? What would you owe a lender for the mortgage on the home that was destroyed? There’s nothing that buys peace of mind like an insurance policy you can count on to cover these costs. If you do buy earthquake insurance, you’ll probably want to buy enough to cover the costs of rebuilding your home and replacing personal property that was damaged. Also, you may not notice some damages to your home or possessions immediately after an earthquake, so be sure the policy you buy gives you adequate time to discover damages and file a claim. 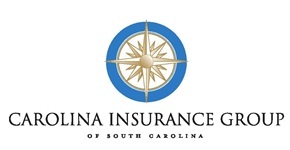 At Carolina Insurance Group, we want to talk about all the options available to you. Contact us to learn more!